A strong business plan requires going beyond intuition and experience, and supporting your idea with fact-based market research. Investors need to have confidence in your understanding of the market, so don’t let yourself down by skimping on research. Industry Analysis: We help you identify just how big your industry is in terms of revenue and numbers of players. Keeping up with trends (technological, cultural, demographics) is also important for this section of your business plan and we scour industry and news sources to identify those trends. 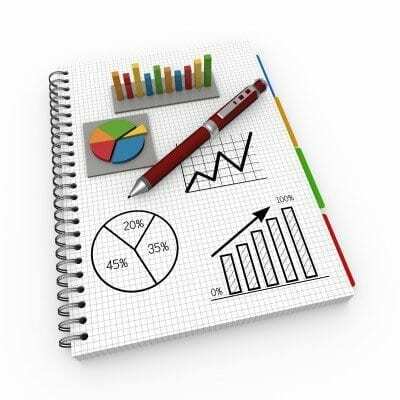 Target Market Analysis: Identifying and prioritizing specific target markets is another key part of your business plan where research is crucial. You need to think about such questions as: What are the demographics and psychographics of your target audiences? How can you best reach them? What kinds of concerns do they have? How do they like to be marketed and sold to? Client Prospecting: Creating a list of potential qualified prospects for your service or product can be daunting when you’re beginning your business. However, this needs to be considered as a follow up on your Target Market Analysis so you can hit the ground running. Web Site Research: Developing a company web site where people will return again and again often means providing your audience with information or resources that are useful to them. These resources need to be carefully selected, authoritative, and regularly maintained. We can help identify useful and robust online resources for your specific target markets. Grant & Funding Research: Many technology companies are looking for funding from a variety of sources. We can help search for government grants and government contracts as well as help to identify other potential sources.